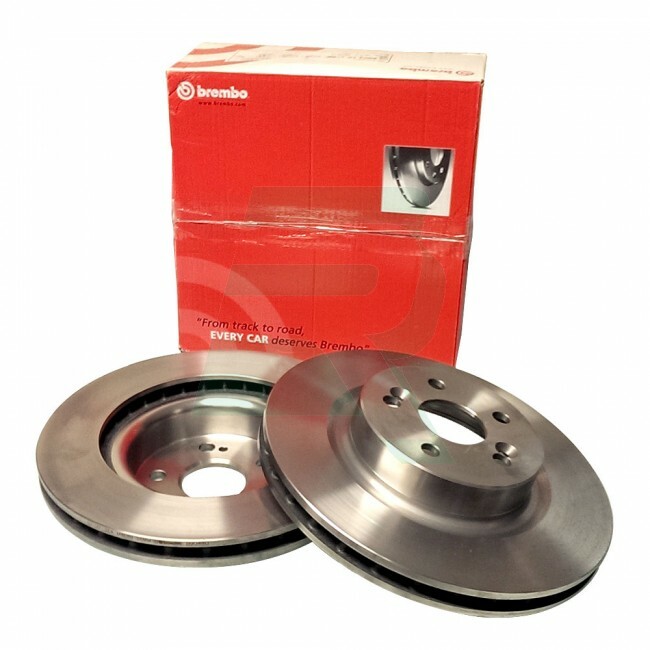 These Brembo HC (High Carbon content) front brake discs are very popular with RenaultSport Megane 225 and 230 owners and for good reason. 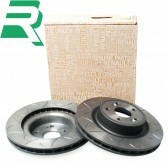 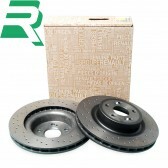 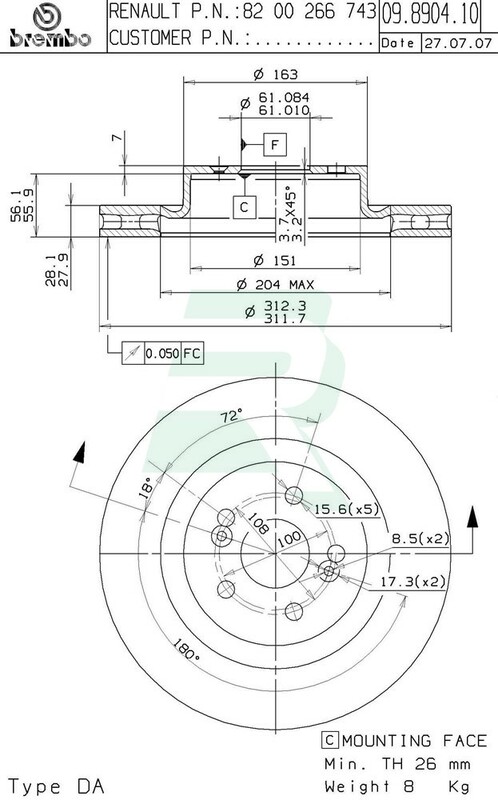 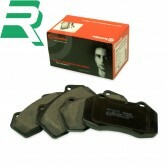 They are a top quality direct fit replacement from one of the world leaders in the brake industry. 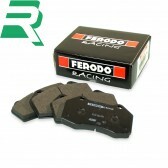 Whether paired with the Brembo oem pads or the more track focused pads from Ferodo Racing like the popular DS2500 track pads, these discs perform consistently well every time.